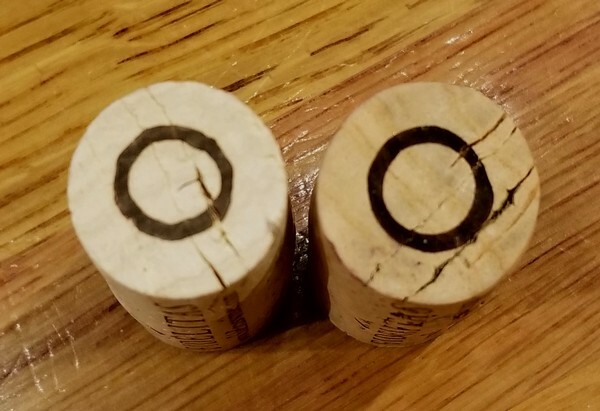 When you first pop open one of our 2015 Red releases you may notice something a little different about the cork. We’ve switched from our traditionally used “bleached” cork (pictured on the left) to a more natural wash (right). As some of the industry is switching to screwcaps, synthetics, and other ways to seal off their bottles, we’ve taken a step back to a more classic look. 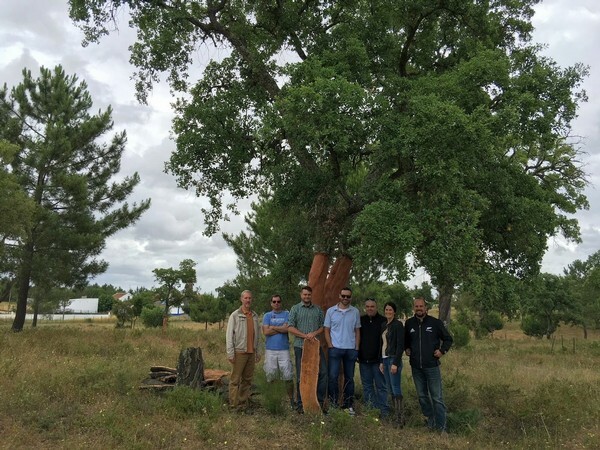 While taking a step back on appearance, we’ve made a simultaneous technological leap forward on performance. 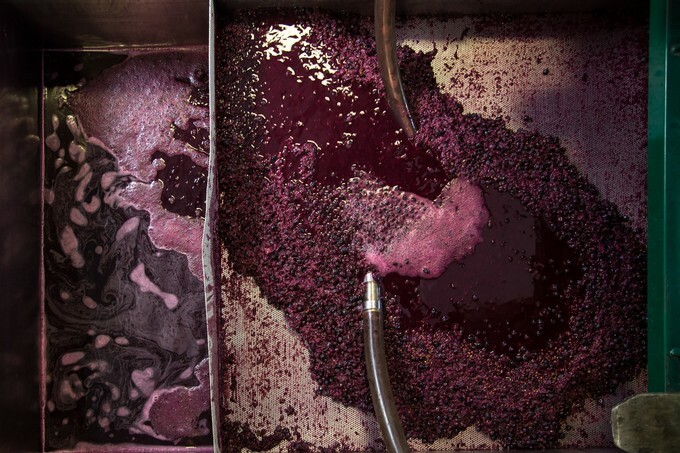 Chances are if you’ve been drinking Fidélitas long enough you’ve heard our mantra of being Faithful to Bordeaux grape varieties, Loyal to modern craft winemaking techniques, and True to Washington State's Red Mountain terroir. The switch to Portocork’s new Icon Certified closures is the perfect example of our dedication to modern craft winemaking, and as my dad put it: “a step closer in delivering the perfect bottle of wine.” We pride ourselves in not being tied to tradition and switching if something comes along that will help us make better wine. 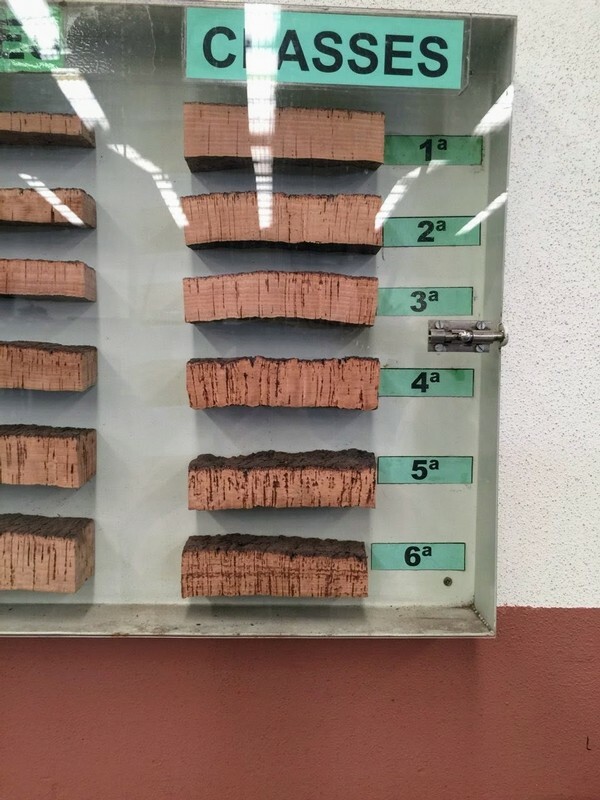 Natural corks have been the choice of winemakers for centuries due to their ability to let in just the right amount of oxygen allowing wine to age properly (info on diffusion vs. permeation). Problems with natural cork material causing the switch to the other types of closures is 1) the chemical compound 2,4,6 Trichloroanisole (TCA) may be present causing cork taint – the unpleasant wet cardboard or musty basement smell we’ve all experienced or 2) inconsistent density – a good example of this is opening an older bottle of wine which should be aged perfectly, however you pull out a squishy cork, too much oxygen has been let through, and the wine is prematurely past its prime. 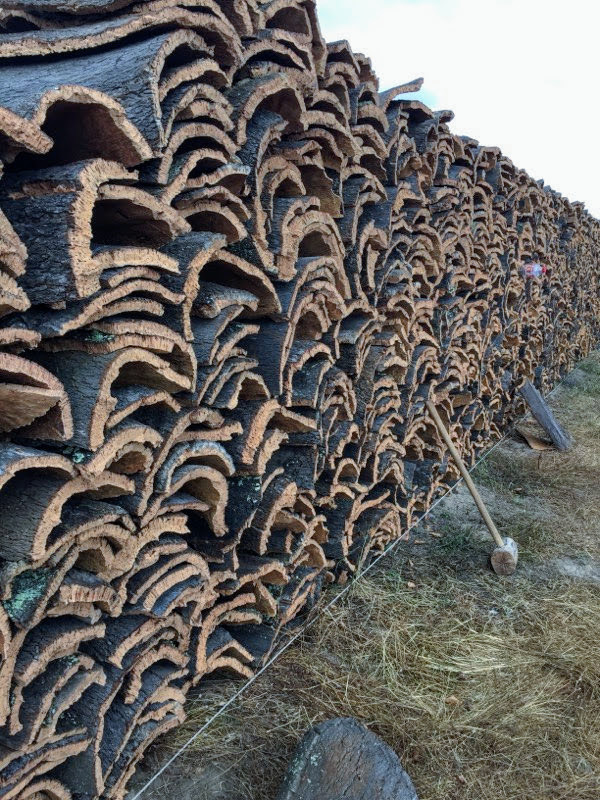 Thanks to advancements by our supplying partner, Portocork, we have put these natural cork problems in the past. 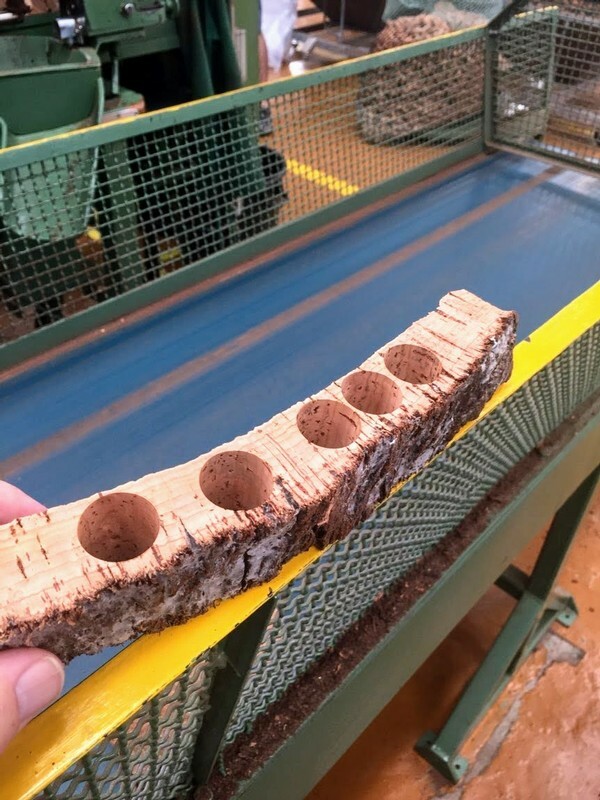 Their NDtech screening method along with other quality controls “effectively eliminates the risk of cork taint” by getting rid of any corks that have TCA content above the human detection threshold of 0.5 nanograms/liter + each cork density is tested for consistency in aging. 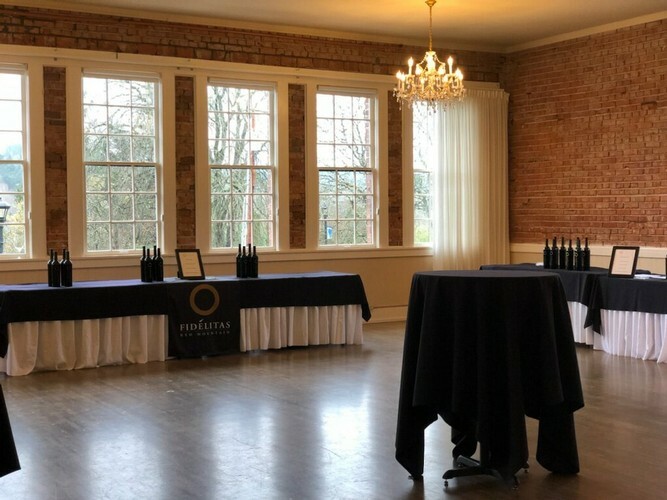 Hopefully you'll stop to appreciate all the work that went in to something as simple-looking as a wine cork the next time you open up a bottle of Fidélitas.